Hold on just one moment there. We know you’re excited about going off to school and all the pizza, parties and craziness that await you. But we wanted you to know two things: one, we’re jealous, and two, you’re going to come home fat. You’ve heard of the “freshman 15” and it’s all too real, unless you adopt some good habits that help off-set the partying. 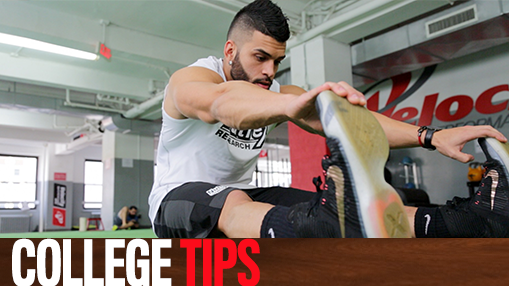 That’s why we’re bringing you COLLEGE MUSCLE—workout plans, campus life tips and advice from M&F experts all designed to help keep you on track while at school. 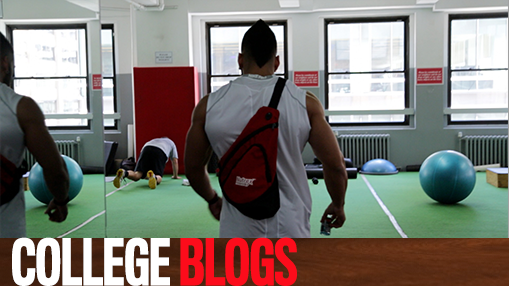 We’re also delivering advice and ideas straight from your fellow fitness-minded college students in our COLLEGE MUSCLE Blog series. 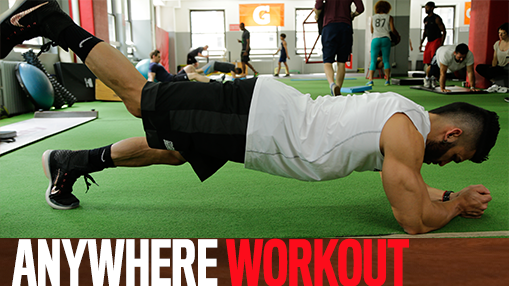 And if you’re a fitness fanatic—and a college student—with knowledge to share, we want to hear from you! 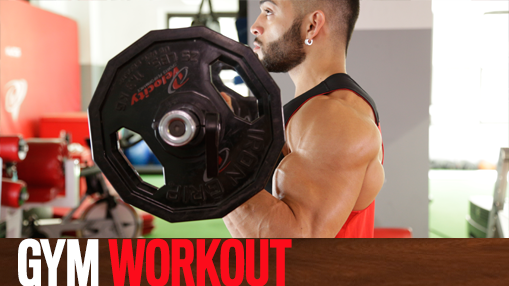 Submit your own COLLEGE MUSCLE Blog and you could be featured on muscleandfitness.com and win a Nutrex prize package.